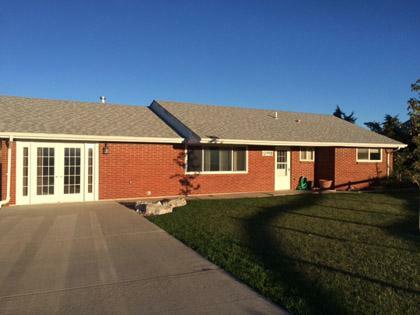 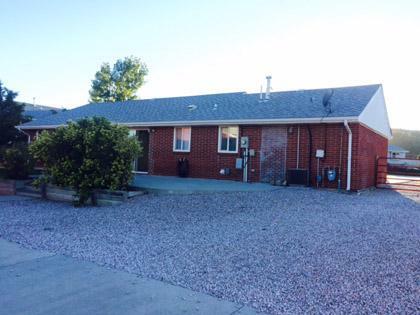 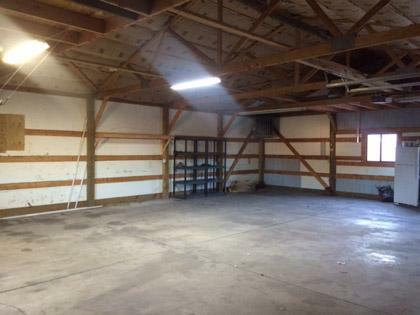 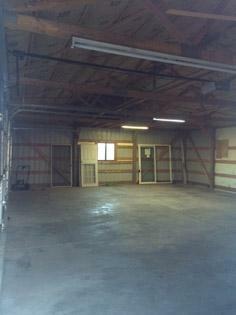 This home is a must see featuring a 1200 square foot heated garage with a great working space. 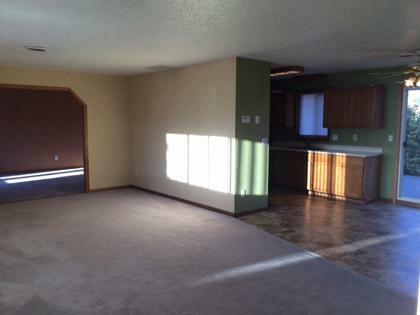 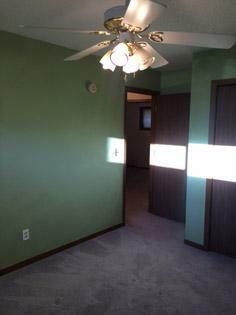 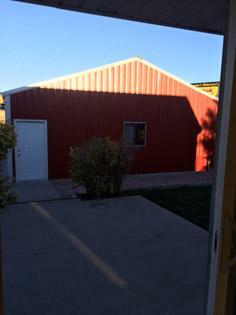 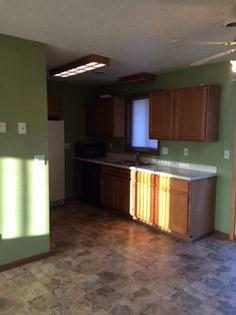 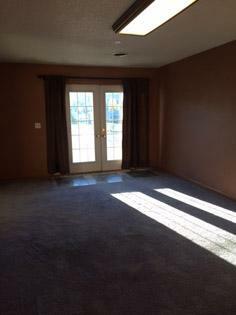 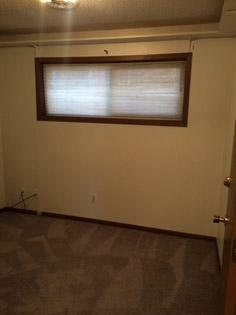 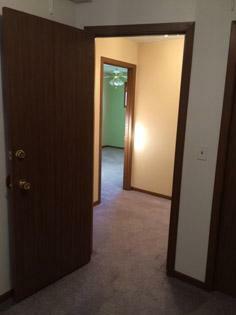 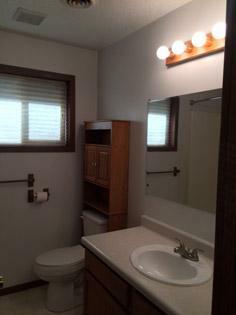 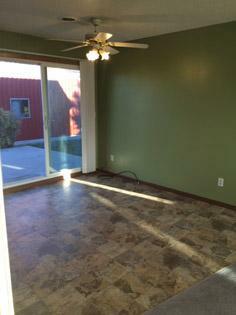 This 3 bedroom 1 bath home is 1413 square feet and is located on Pony Express Drive in Piedmont South Dakota. 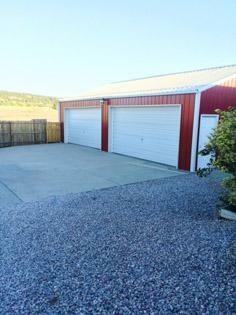 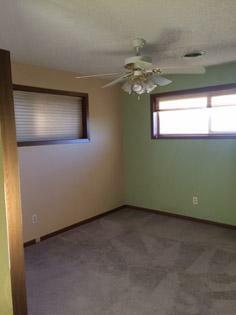 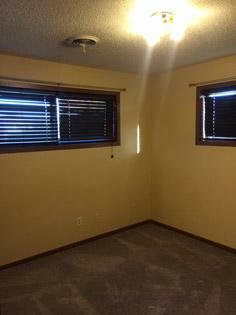 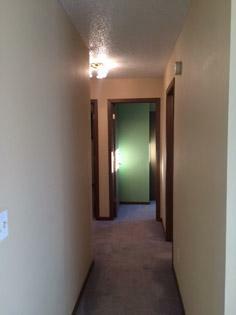 You will be surrounded by beautiful views of the Black Hills and minutes from the Rapid City and Sturgis areas. 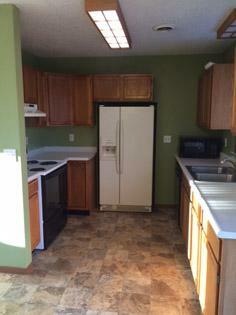 PET FRIENDLY-accepting two pets with current shot records and an additional pet rent of $50.00 per month. 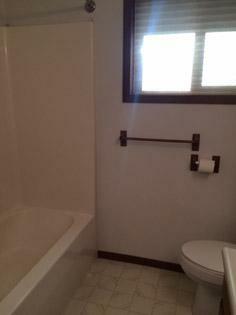 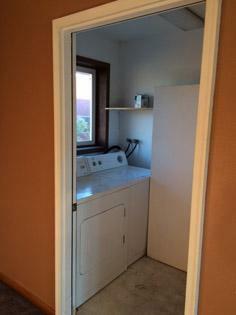 Tenant is responsible for electric, gas, water and trash.